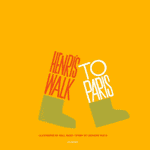 Famous For: his design of motion picture title sequences, film posters, and corporate logos. 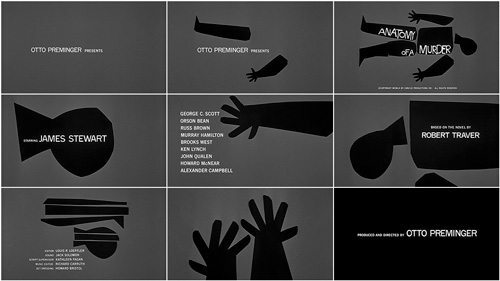 Saul Bass was the king of the movie poster and opening title sequences throughout the mid-twentieth century. 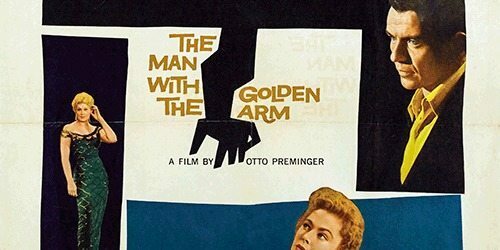 From ‘The Man With The Golden Arm’ to ‘The Shining’, the Saul Bass Graphic Design style stands out as an earmark of 1960’s American design. 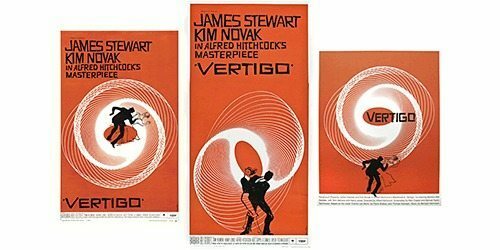 Working with a minimal look, his paper cutout approach with an always eye-catching colour scheme worked so efficiently because it was so aesthetically removed from the ‘Hollywood 50’s’ style of visuals predating it. 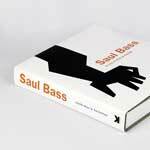 Bass was also an accomplished brand and corporate logo designer with some very famous and iconic companies employing his services. Many of these logos still exist fundamentally (albeit through subtle tweaks here and there) showing their timelessness – an essential aspect of logo design. 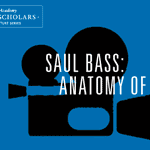 According to this post, the average Saul Bass logo design has a lifespan of 34 years! 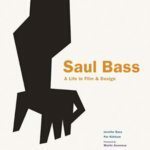 With more than 1,400 illustrations, many of them never published before and written by the leading design historian Pat Kirkham; this is the definitive study that design and film enthusiasts have been eagerly anticipating… Designed by Jennifer Bass, Saul Bass’ daughter and written by distinguished design historian Pat Kirkham, who knew Saul Bass personally, this book is full of images from the Bass archive, providing an in-depth account of one of the leading graphic artists of the 20th century. Great piece. Had to share it with my entertainment sites. Really interesting images. Thanks for sharing the story of this great designer.